Solar PV project goes ahead thanks to Argand Solutions GridGEM export limiting device. Overview: DPD require zero export limitation solution – Argand Solutions worked closely with a renewable energy EPC provider to supply DPD (www.dpd.co.uk) with an integrated 450kWp solar PV zero export limitation solution at their head office in Hinckley Birmingham to help reduce costs at their large distribution centre. Client Problem: The EPC provider approached Argand with the need to provide a solution at DPD’s head office to enable a 450 kWp solar PV system that would meet Western Power Distribution’s (WPD) requirement of zero export. There were significant technical challenges at the site given the size and complexity of their electrical distribution system with, for example, a 6300 Amp (A) main incomer to contend with. The distribution centre uses a significant amount of energy throughout the day and had to ensure that the solar generation was optimised to meet their demand profile, reducing costs significantly, whilst not breaking WPD’s policy requirements. In addition, the client required an integrated monitoring solution that would enable real-time analysis of generation, demand, net use on-site and export. Argand’s Solution: Argand worked closely with the EPC provider to develop a control & monitoring solution that met both their technical and DNO-imposed requirements. The chosen solution was the GridGEM™ for Export Limitation (ELD) with Argand’s Energy Lenz monitoring software. The control system integrated with an MID meter for generation and the import / export meter on the main incomer to provide the required data and to ensure the solution was optimised. Capturing the controlled reductions when needed, Argand will use the data to support any investment decision in batteries going forward whereby potentially constrained generation could be transferred to other parts of the day when demand is high and generation low. Client Benefits: The result is that the client was able to proceed with a significant investment that has enabled large reductions in energy consumption at the site. The Lenz analytics along with our battery storage modelling program is developing the objective data to support a future investment in battery storage. 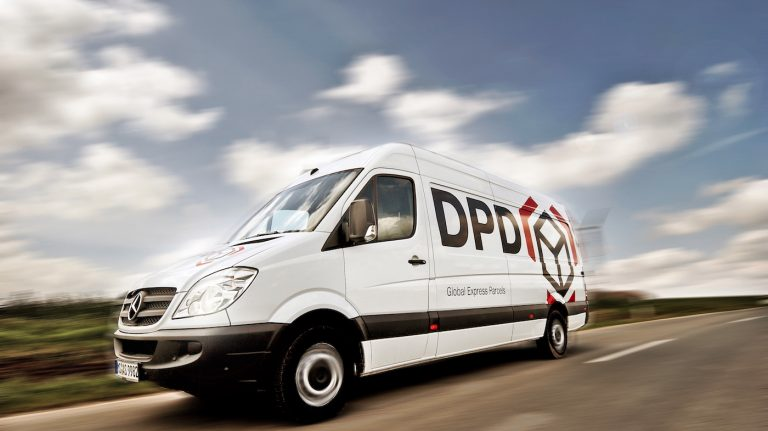 In addition, DPD liked the monitoring solution to such an extent that they are now looking to utilise the Argand Lenz platform across all their sites in the UK.